Medium back with armrests, 18 in. 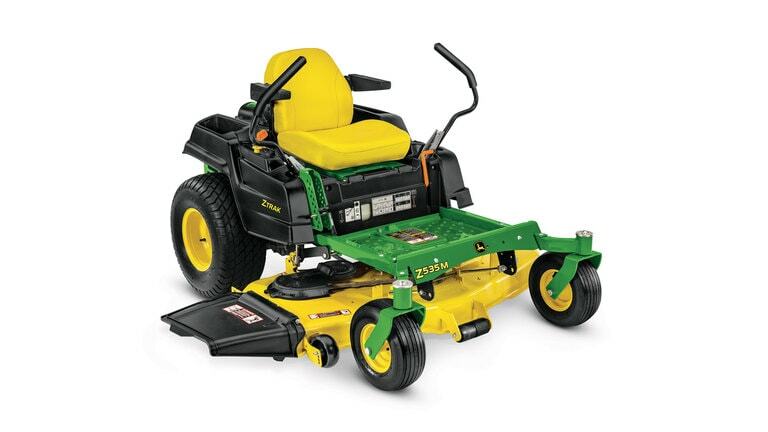 Accel Deep™ mower deck, 54 in. 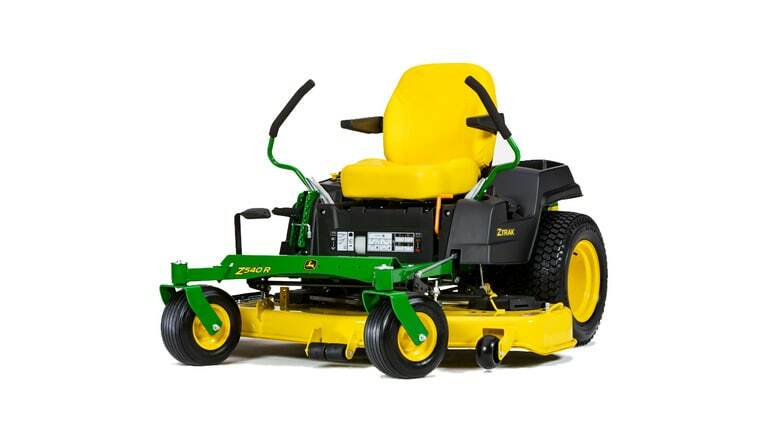 Edge™ mower deck, 62 in. Optional MulchControl™ attachment, 48 in. 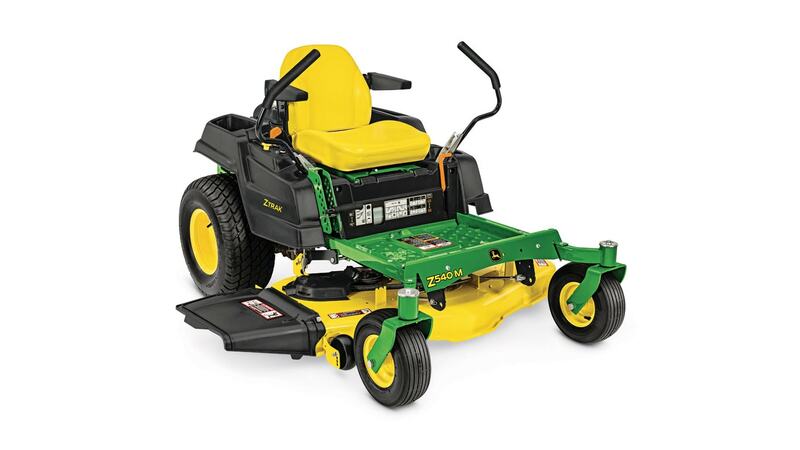 Optional MulchControl™ attachment, 54 in. 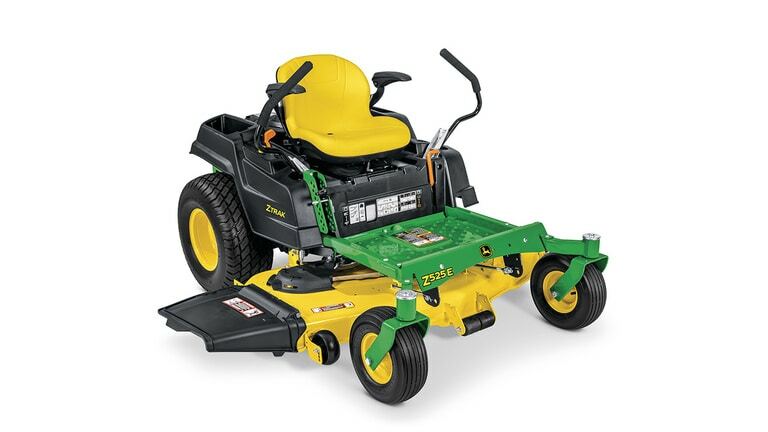 Optional mulch kit, 62 in.